Caio Natividade is a Managing Director and head of Cross Asset Quantitative Research. His work includes signal generation, portfolio construction and risk estimation across multiple frequencies, styles and products. Caio's prior research experience at DB includes fixed income and FX research for EMEA countries, and options strategy in FX and commodities. 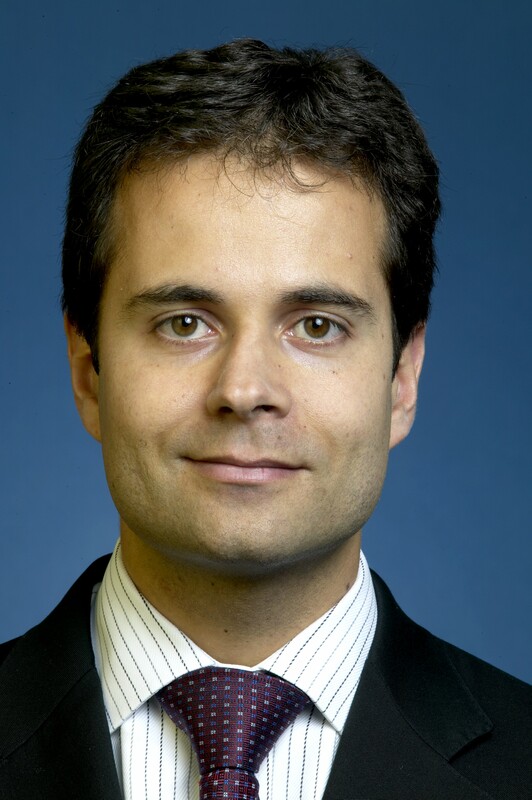 Caio's work has earned considerable recognition over the years, with accolades including 1st Ranked in the 2018, 2017 and 2016 Institutional Investor Surveys for Fixed Income Quantitative Analysis, 1st Ranked in the 2010 Euromoney Survey for FX Derivatives Research, 1st Ranked Team in the 2011 Risk Survey for Derivatives Research and 2018 Risk Survey for Quantitative Research, and 1st Ranked in 2006 and 2007 Eleonora Emerging Markets Survey in EMEA Fixed Income and Macro Strategy. Having completed BSc and MSc degrees from Lancaster University and King’s College London, Caio is currently studying for a PhD in Statistics at University College, London.